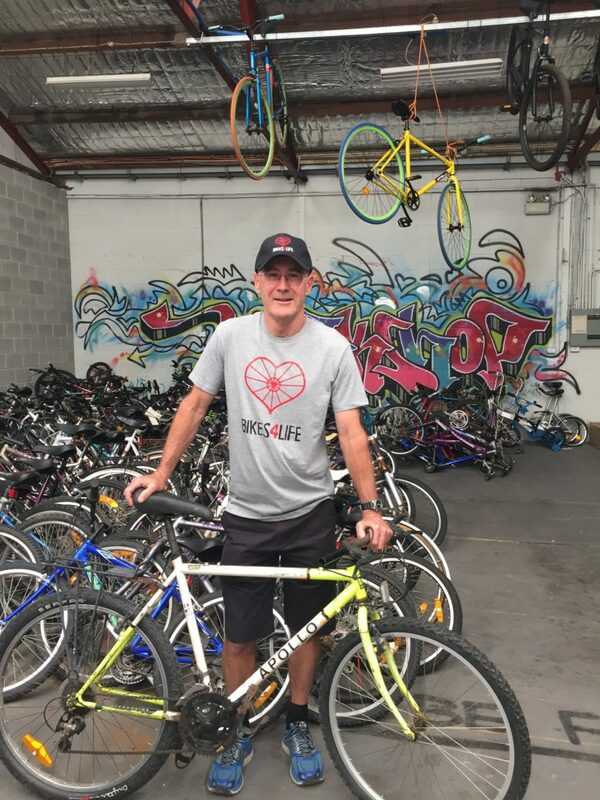 BIKES4LIFE have opened up an old bicycles collection service at Kimbriki Resource Recovery Centre, Terry Hills. They accept bikes 7 days a week from 8am – 4pm at their designated drop off zone. Their warehouse manager is in attendance EVERY Wednesday from 2-4pm if you would like to see someone when dropping off a bike. Please note they only accept bikes in good working condition. 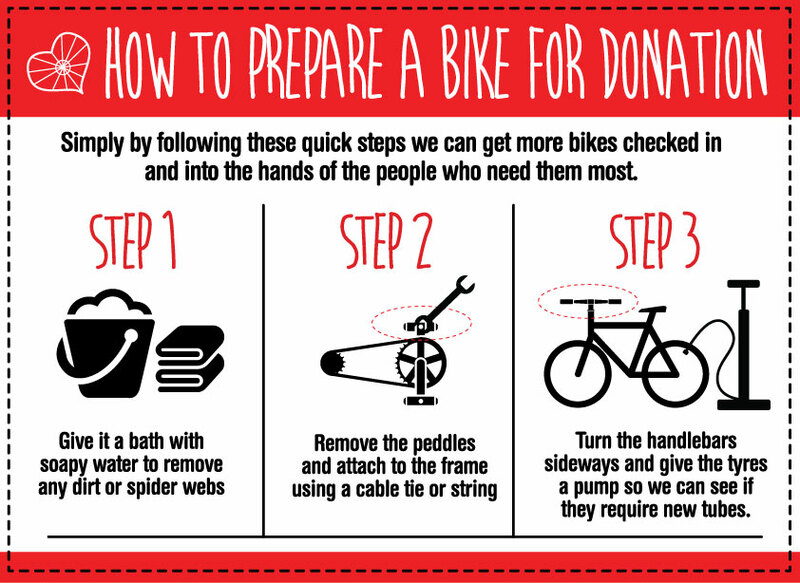 If you are unsure if your bike is suitable, please send a photo of your bike to: mark@bikes4life.com.au If possible, please prepare your bikes as indicated at https://www.bikes4life.com.au/wordpress/wp-content/uploads/2015/05/B4L_Infographic.jpg. Please note that Bikes 4 Life are unfortunately unable to offer a pick up service.